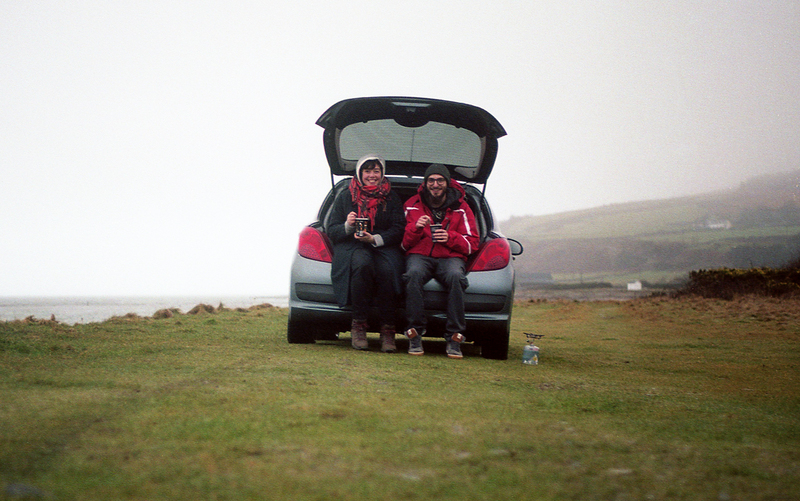 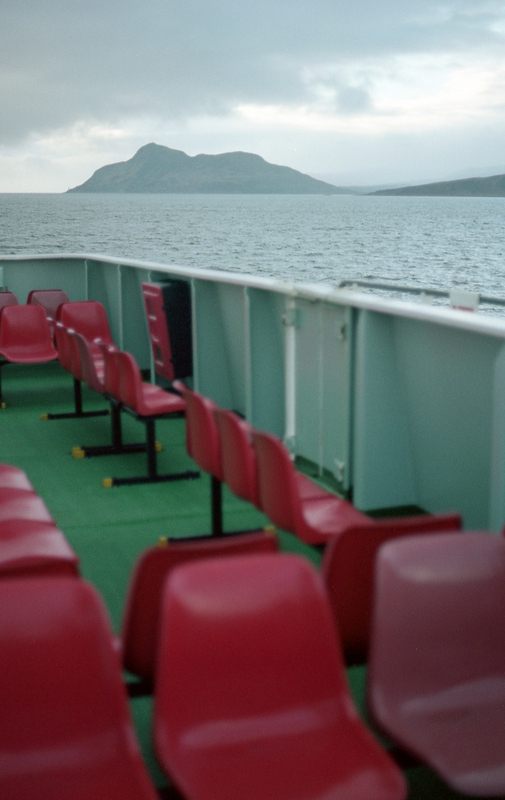 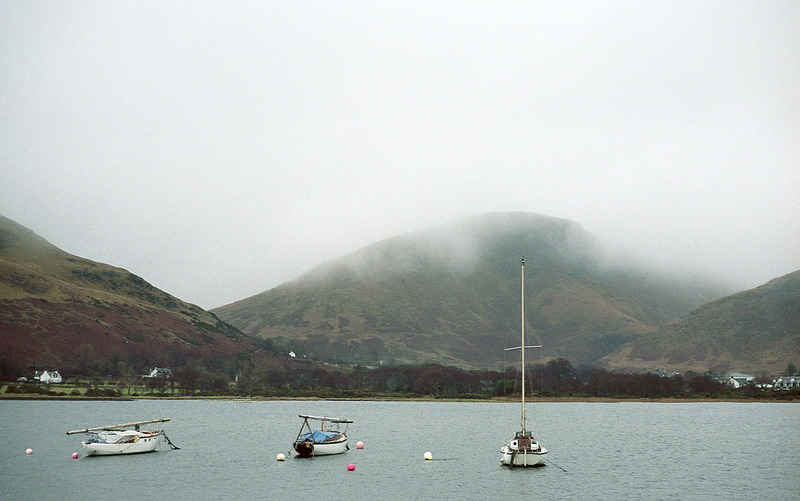 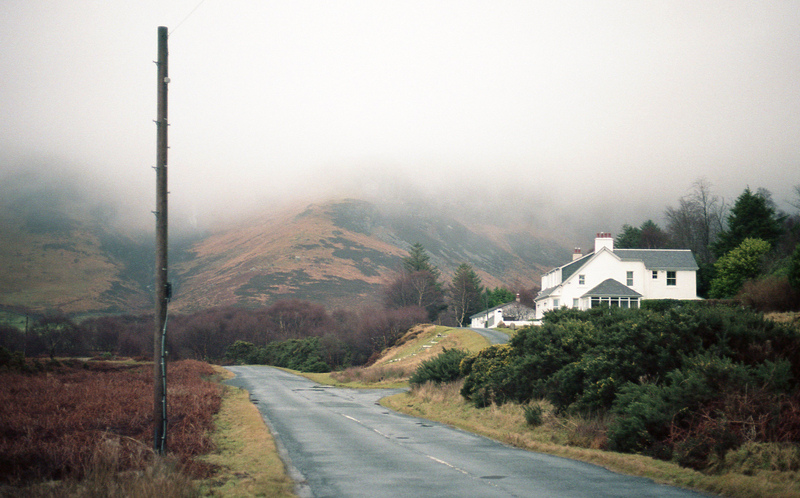 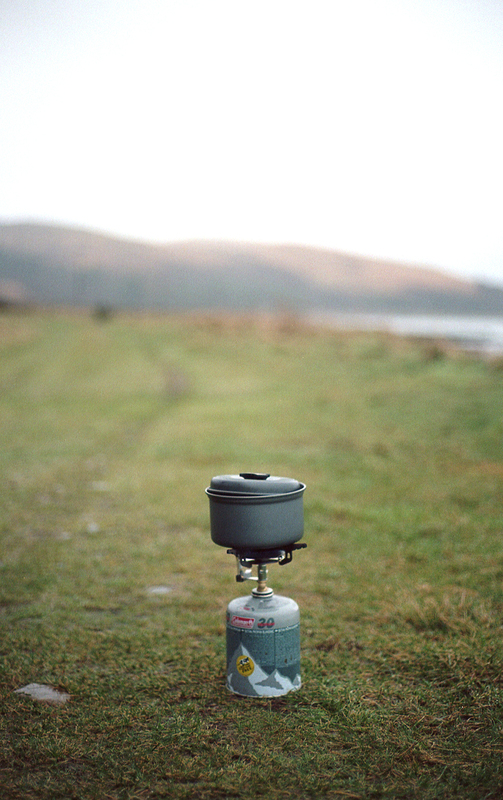 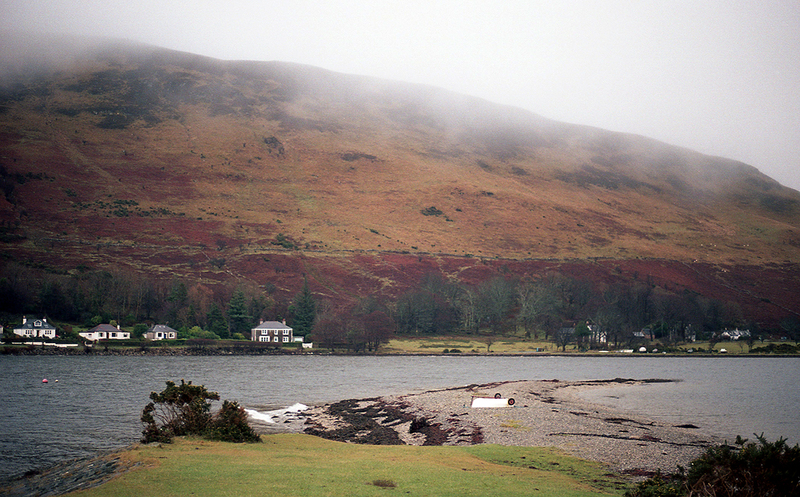 Last weekend, we went back to Arran for a day, this time with a car. 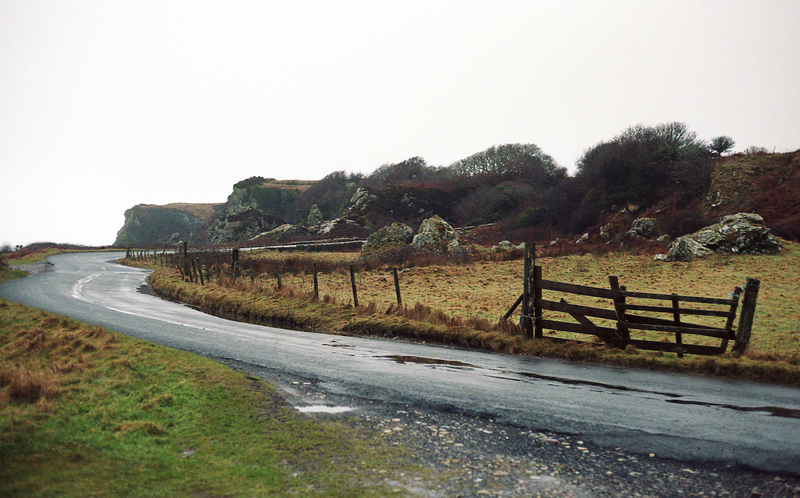 We drove around all day and I think I’ve fallen in love with the island! 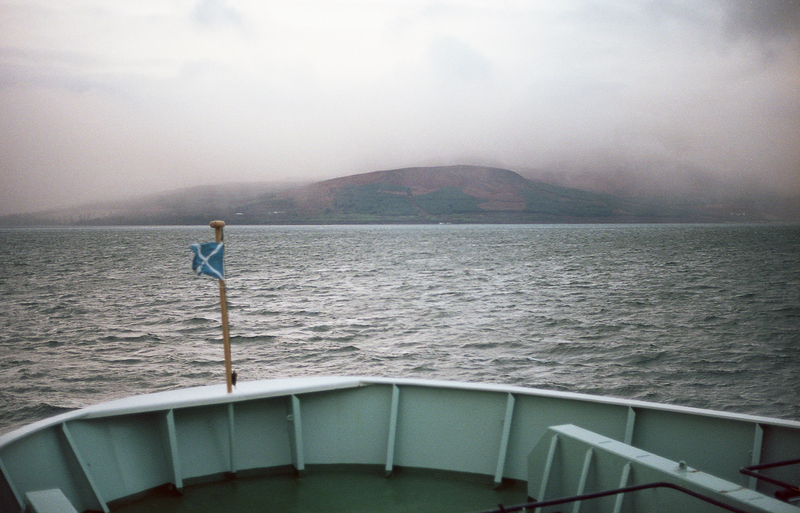 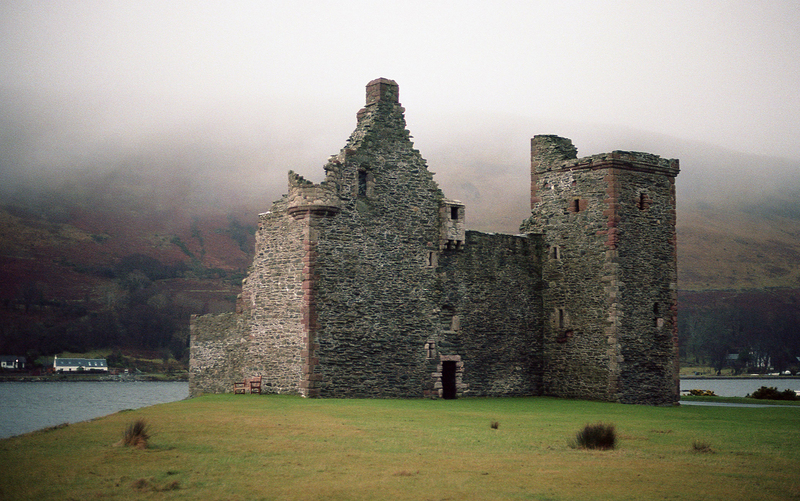 Caves, standing stones, mountains, rivers and beaches, Arran is a small Scotland that you can visit in a couple of days! 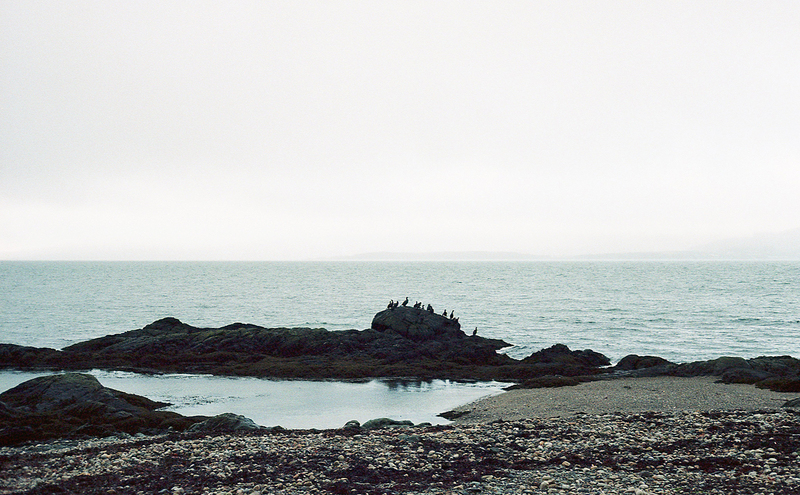 I can’t wait to go back this summer and camp facing the water after a long hiking day. 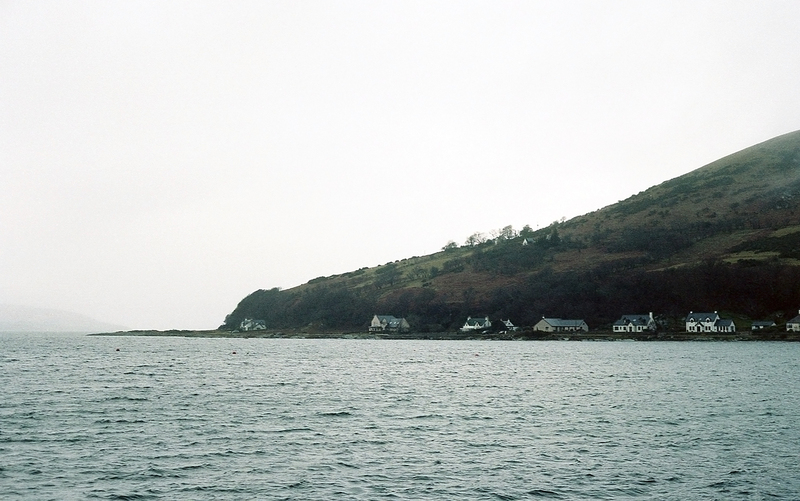 At the very north, the tiny town of Lochranza reminds me of Norway and I wish I could have a house there and live slowly by the sea.